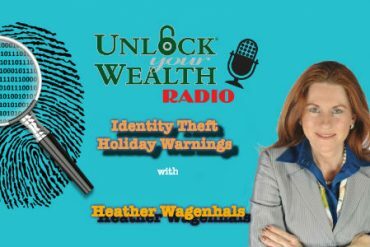 Patty Cathey, Investment Advisor Representative with Smart Retirement Plan, will appear on Unlock Your Wealth Radio with host Heather Wagenhals. 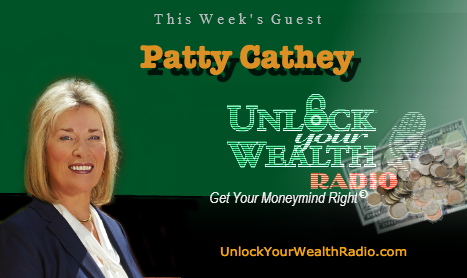 Tune in this interview as Patty reveals how women can avoid paying the “pink tax” and use that money towards their retirement plan. 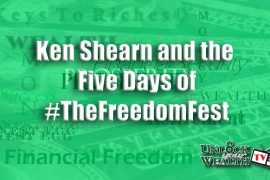 The average gender tax is $1,350 per year! From baby clothes to shampoo, women pay more than men for hundreds of products they use every day. The only difference? The packaging! 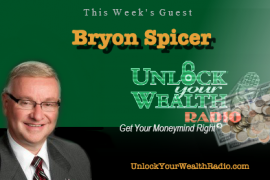 Tune in to this interview as Patty discuss a new study that reveals how expensive it really is to be a female consumer and the surprising ways we keep being misled with “his” and “hers” pricing. 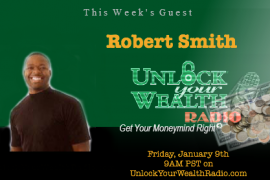 Denver’s financial advisor Patty Cathey will appear on the Unlock Your Wealth syndicated radio show this Friday, March 11th at 9AM PST to share more ways women can save money by avoiding the “pink tax”, which can be found purchasing shampoo, clothes, automobiles and more!